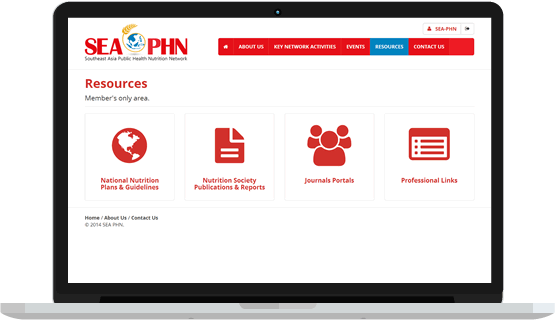 Get access to SEA-PHN Resource section. * Before you can login, please click on the verification link sent to your email address. Are you a current member of a nutrition society/association in your country?